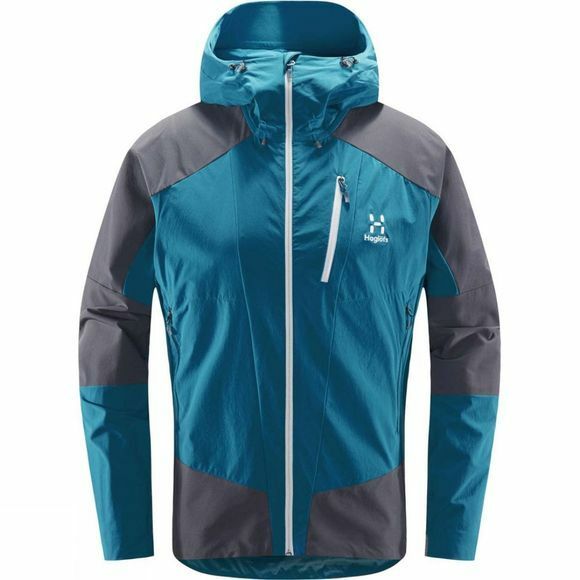 The Mens Skarn Hybrid Jacket from Haglof is a lightweight and durable hooded softshell jacket, designed for all mountain activities. 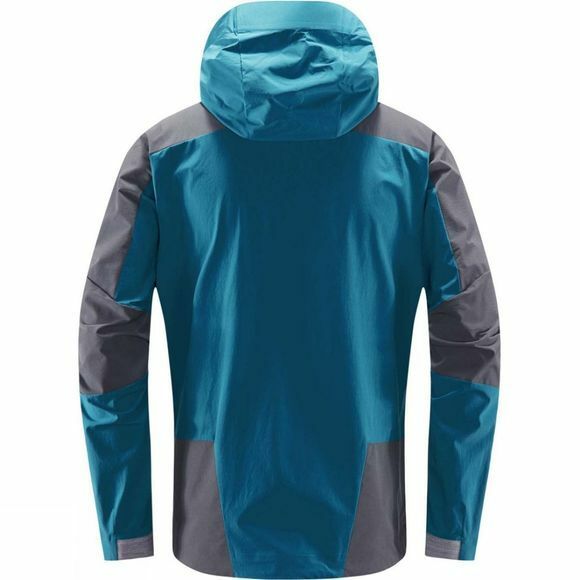 Four way stretch at key points allows completely free motion, while strategic points of reinforcement makes for a long-lasting garment. Fluorocarbon-free DWR protects you and the environment.